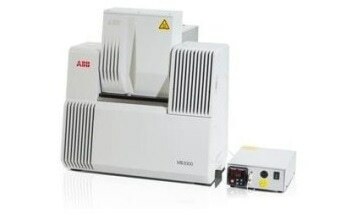 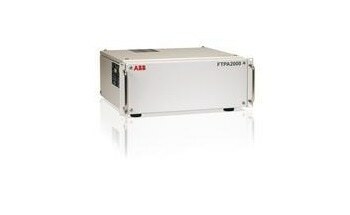 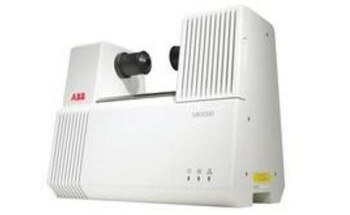 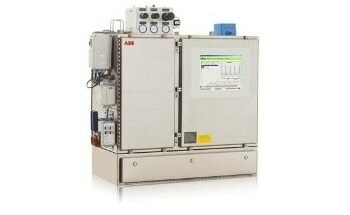 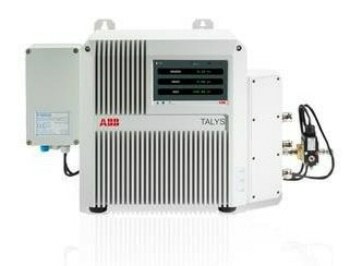 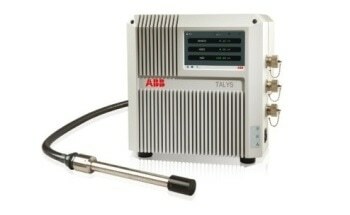 ABB has introduced a trade-in program for customer’s existing FTLA2000-160, FTLA2000-154, MB160, and MB154 spectrometers and even other brands of laboratory analyzers. 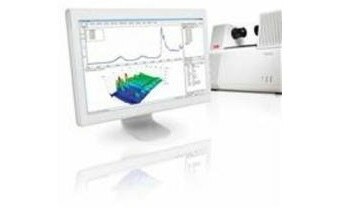 In exchange, customers can acquire the latest MB3600 FT-NIR spectrometer, the most dependable analyzer on the market, with the added advantage of the lowest cost of ownership. 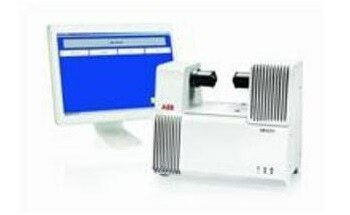 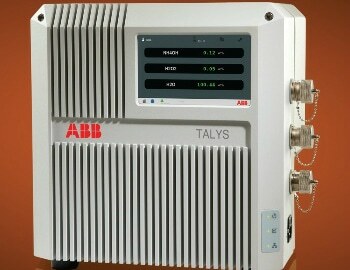 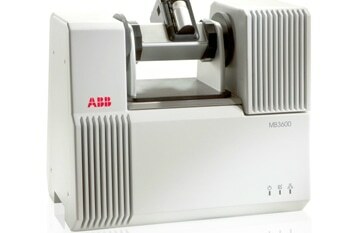 The MB3600 is the successor to the FTLA2000 Series analyzers launched into the market in 1985 by world-renown experts from Bomem, Inc (presently ABB). 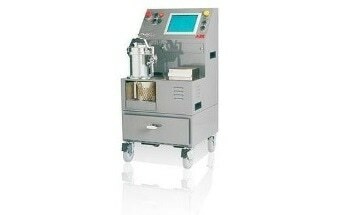 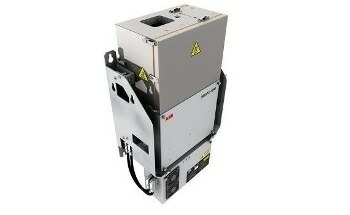 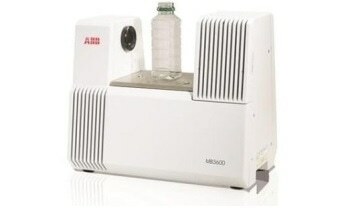 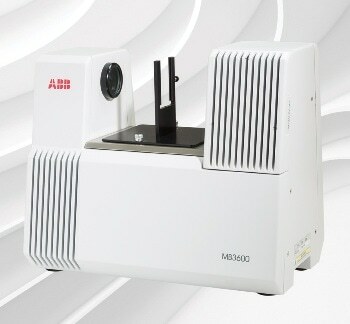 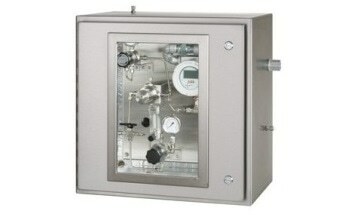 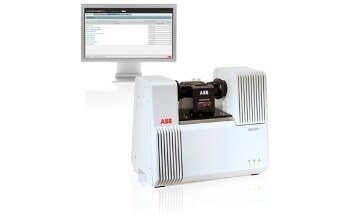 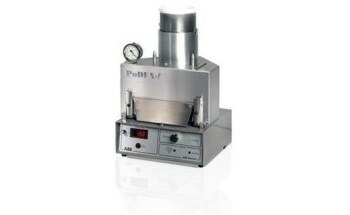 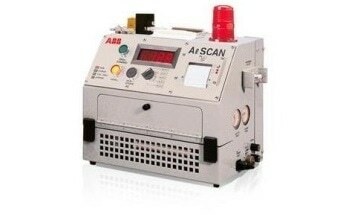 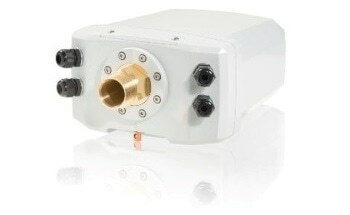 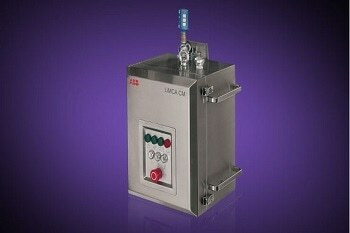 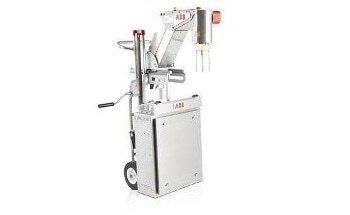 The MB3600 was designed with the concerns of laboratory users in mind. 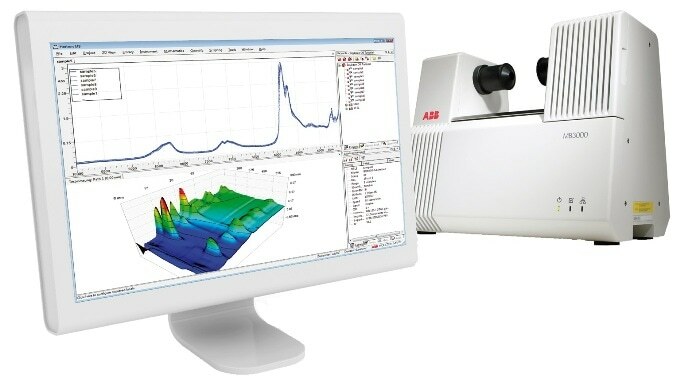 The MB3600 is the ultimate spectrometer in terms of reliability, ease of use, and consistency.